Began his martial arts journey as a wrestler for Neshaminy High School, following his love of grappling into Russian Sambo, Judo, JiuJitsu and MMA. 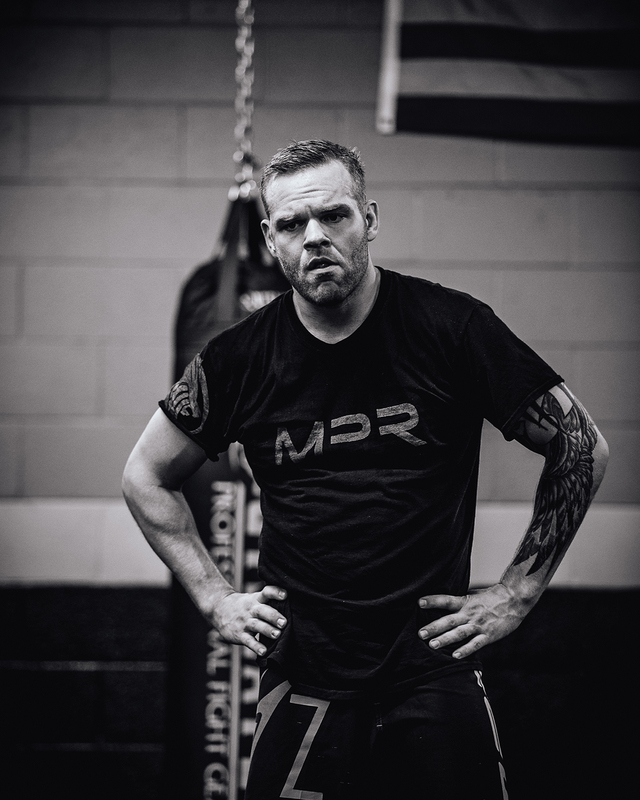 For over the last decade he has trained along side of some of the best JiuJitsu grapplers and Professional Fighters in the world. Erik received his JiuJitsu Black Belt from Pat Stano under the legendary Sergio Penha and also has a Brown Belt in Judo and a Black Belt in Japanese JiuJitsu as well. Erik has over 15 combined pro and amateur mma fights, multiple BJJ Titles and is a 2014 USA Sambo National Champion and USA Sambo coach. 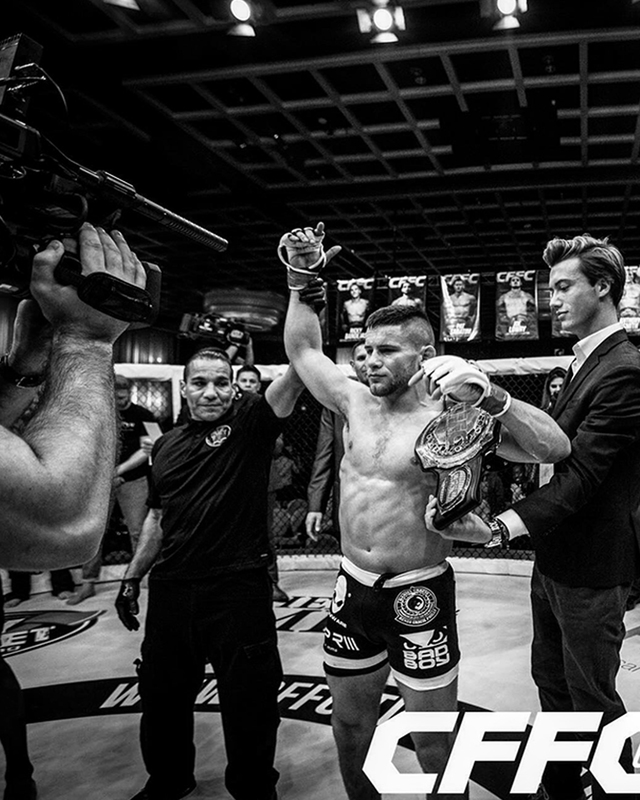 Throughout his Mixed Martial Arts and grappling career he continues to train, coach, instruct and learn. Erik has been featured on NBC Sports.com, the Versus Network and CBS as well and has competed and coached Internationally at the Sambo World Championships and World Cup in Bulgaria and Moscow.  As the owner of MPR Endurance his goal is to pass on his passion for Martial Arts to all of his students. Coach Connor finished his high school wrestling career as a PA State Champ from Pennsbury High School with a record of 130-5. He was later inducted into the Southeast Pennsylvania Hall Of Fame. In college he was ranked as high as the #3 wrestler in America for the UNC Tarheels. Throughout his amazing college career he was a 2x Atlantic Coast Conference Champion along with being named an All American and ACC Athlete of the Year. From 2001-2004 Coach Connor was the Assistant Coach for the University of Virginia where he coached 12 ACC Champions. EMAIL Chuckie at Ceconnor112@hotmail.com for more info about the Wrestling Program. 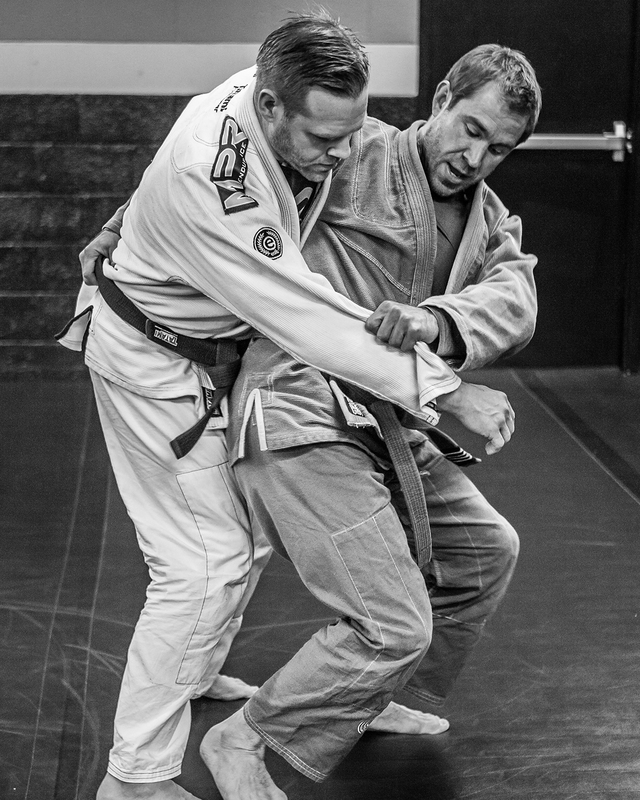 Coach Jeff Cobb is a First Degree Black Belt (Shodan) with the United States Judo Association, a 2nd Degree Black Belt (Nidan) in Matsukazi Ryu Jiujitsu, and a Black Belt in Brazilian Jiujitsu.  Coach Jeff is a multiple time gold medalist in various grappling/submission competitions. He holds two Master’s degrees and work as an educational specialist and an antibullying specialist with children K-12. 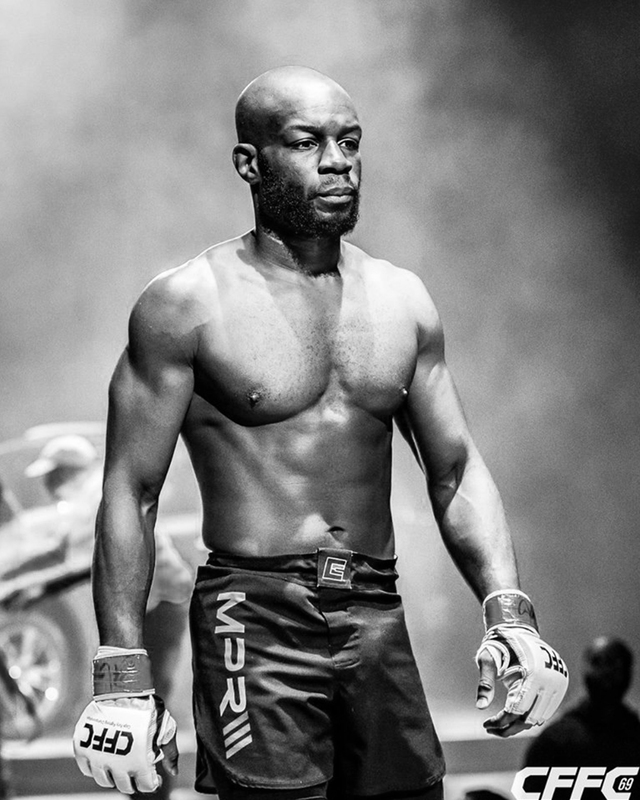 He is a fan of the grappling arts and enjoys working out, coaching, and sharing techniques with the competition team. 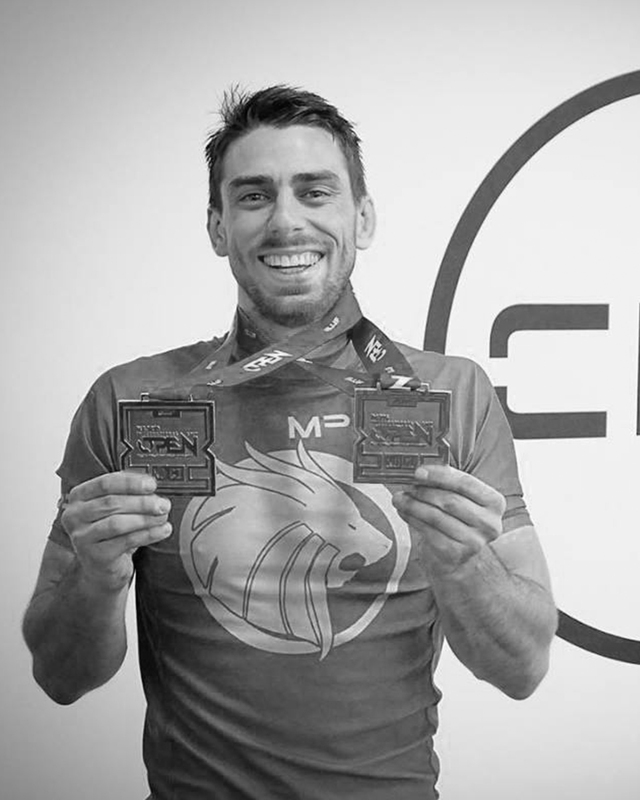 Coach Pat Sabatini is a JiuJitsu Black Belt, Pro MMA Fighter, CFFC 145lbs Champion, Combat Sambo World Cup Silver Medalist, President’s Cup Winner & former D1 Wrestler from Ryder University. He is also a Pan Am BJJ Brown Belt Champion. He has many belts and championships in his collection. Coach Nesbitt has been a student and competitor in Brazilian Jiu Jitsu for nearly a decade earning medals in various tournaments. 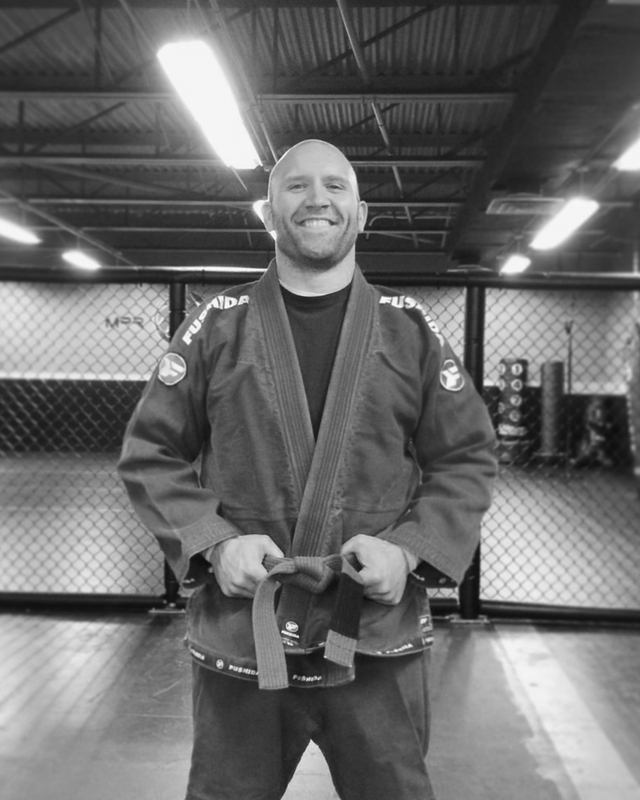 In addition to BJJ, Coach Randy studies Muay Thai and was also a local wrestler from Pennsbury High School. He is currently a 1stgrade teacher for the Neshaminy School District where he has been teaching for 11 years.He began his career as a special education teacher. He specialized in educating autistic and learning support children ages 3-7. Randy heads up our Ninja program. His passion and personal goal is to make each of his students strong mentally, physically, and emotionally. He teaches all the important aspects of a healthy life: positive attitude, respect, healthy eating habits, goal setting, hard work, GRIT no QUIT mindset, and guides his students to always be their best. 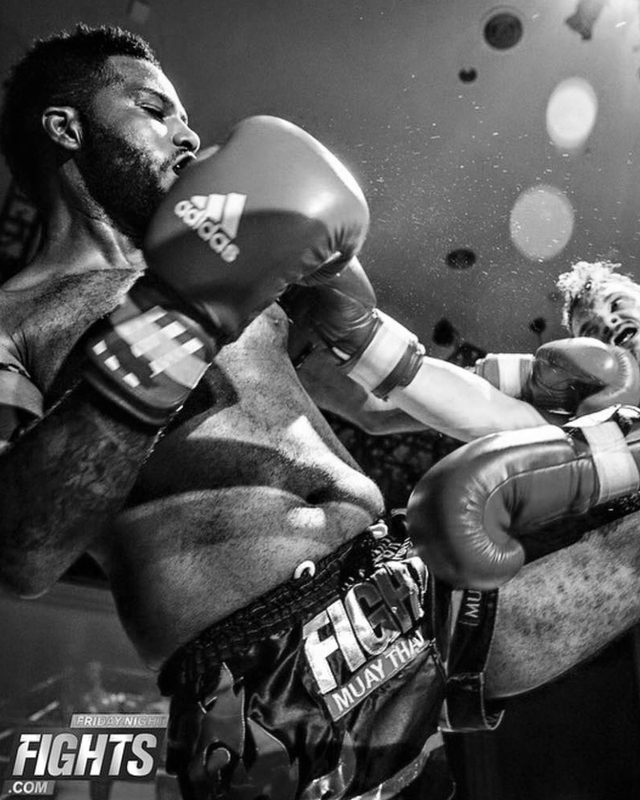 Yohannes has years of experience as an amateur MMA and Muay Thai Fighter. In addition to competing Yohannes also has his purple belt in JiuJitsu. Yohannes is the founder and owner of Havok Training Systems a personal training company.